Orders will be sent out within 2-3 business days, and may take up to 5-10 business days in transit. 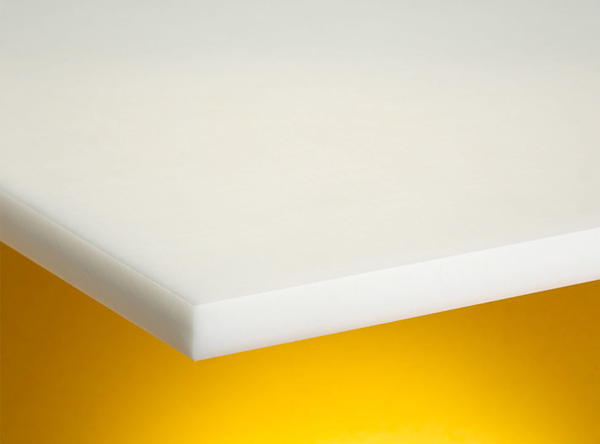 If PTFE Teflon Sheet is out of stock, orders may take up to 2-4 weeks to ship. JF Engineering Products LLP will notify buyer if this situation occurs..